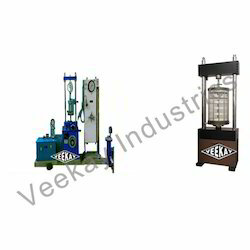 Leading Manufacturer of rock cutting machine, rock bolt pull out test, core cutting grinding machine, polishing lapping machine, rock triaxial testing machine and point load index test apparatus from New Delhi. With the aid of our state-of-the-art infrastructural facility, we manufacture and supply the premium quality of Rock Bolt Pull Out Test. Made from the finest quality steel, the rendered rock bolt pull our test is used for rock testing applications. 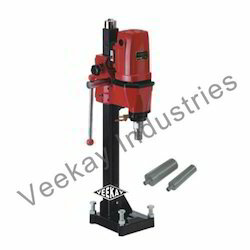 Owing to its ease of operation and excellent results, the rendered rock bolt pull out test is highly demanded. 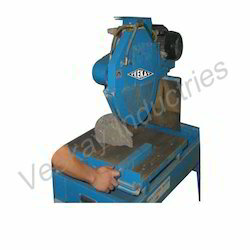 Since the inception of our company, we are engaged in rendering the best quality of Core Cutting Grinding Machine. Known for its excellent cutting and grinding efficiency, the rendered core cutting grinding machine is easy to operate and requires minimum maintenance. 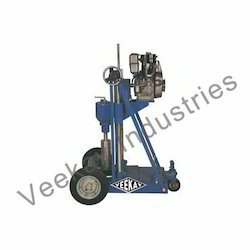 To meet the precise needs of our clients, we render core cutting grinding machine in various specifications. 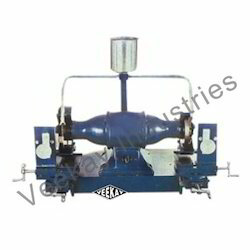 Backed by vast experience of this domain, we manufacture the premium quality of Polishing Lapping Machine. 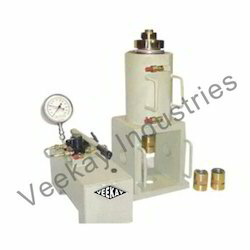 Used in rock testing applications, the rendered polishing lapping machine generates accurate results and is known for its consistent performance. To meet the precise needs of our clients, we deliver the polishing lapping machine within the assured time frame at the clients’ end. 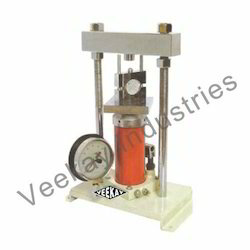 Valued as a reliable manufacturer and supplier, we render Rock Triaxial Testing Machine to our esteemed clients. 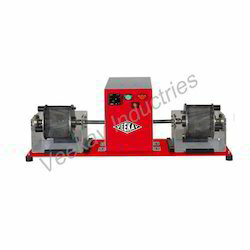 Its rich attributes such as user-friendly operation, excellent tri-axial determining efficiency and compact design, makes the rock tri-axial testing machine highly demanded. 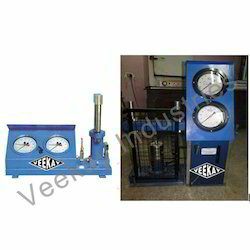 Our clients can avail the rendered rock tri-axial testing machine in various specifications. We offer a diversified gamut of quality approved Point Load Index Test Apparatus. This product is made from a high grade material and ultra modern technology under the guidance of an expert professional team of the industry in accordance with the industry standards and guidelines in order to keep pace with the ever changing trends. Offered range is well checked by the several parameters before the dispatch. This product is available in different specification and sizes. This product is widely appreciated by the esteemed clients for having superb and other unmatchable attributes. To cater the variegated demands of our prestigious clients, we are highly engrossed in providing a wide range of Rock Classification Hammer. 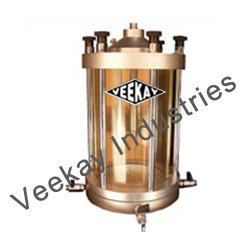 This product is manufactured under the guidance of dexterous experts by making use of premium quality raw material and ultra-modern methodologies at high-end manufacturing unit. This product is available to clients in various qualifications to fulfill various needs. Rock Classification Hammer is stringently checked by the quality checkers on well defined parameters so as to make sure fault free delivery. This product is widely demanded by clients. We have emerged in offering our valuable clients a vast collection of Rock Trixial Cell. 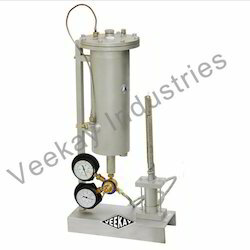 Offered range is widely used in various industries. 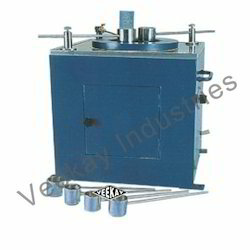 Offered range is widely demanded in the market by the customers. 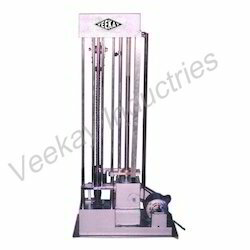 Rock Trixial Cell is available in various sizes and specifications as per the exact needs of clients. 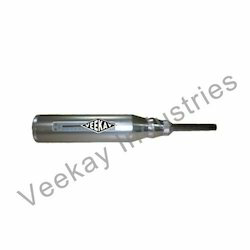 This product is made by skilled craftsmen using high grade basic material following the defined industrial parameters. Offered range is checked by quality inspectors before delivery to customers. This product is widely known by customers. 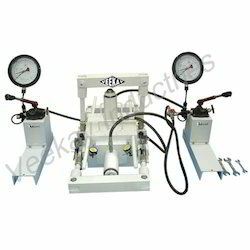 Looking for Rock Testing Equipments ?